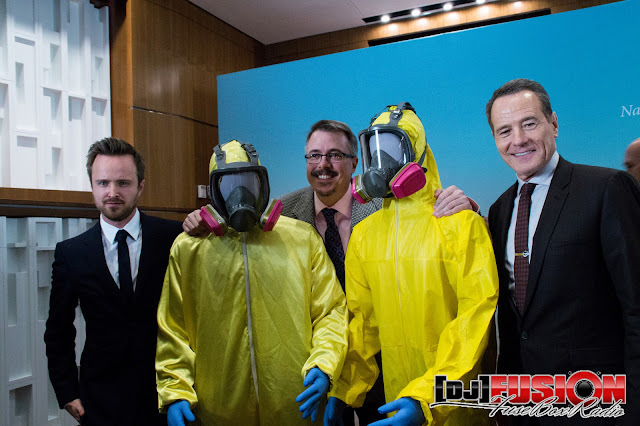 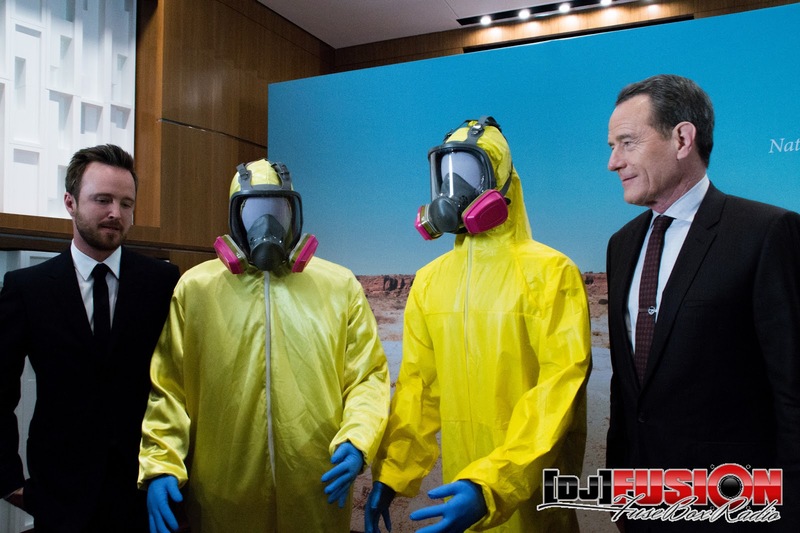 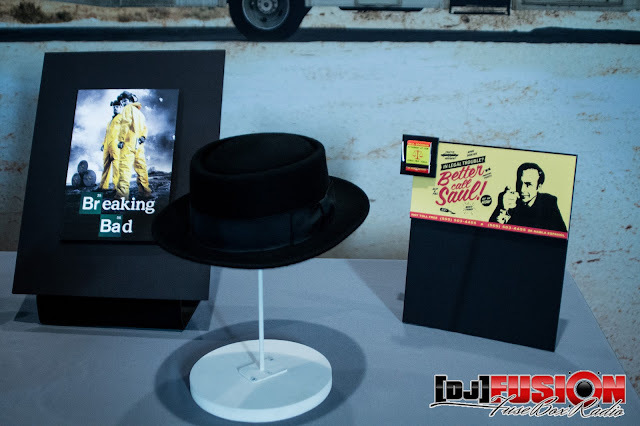 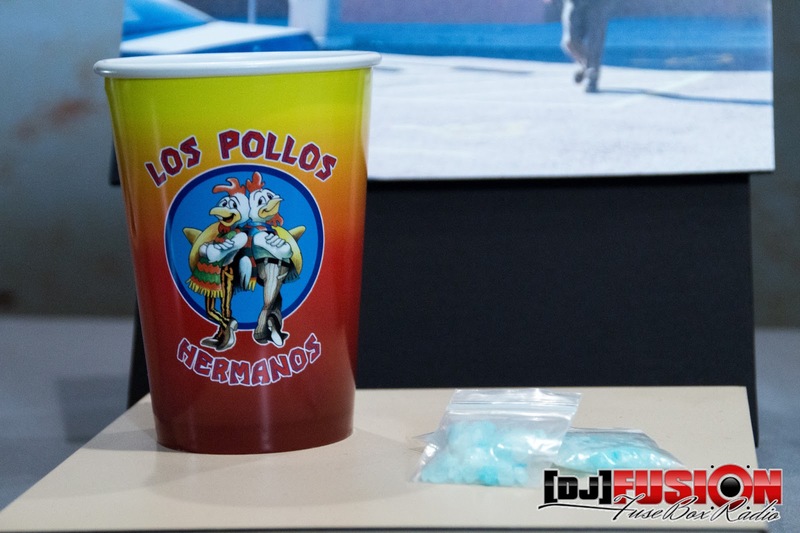 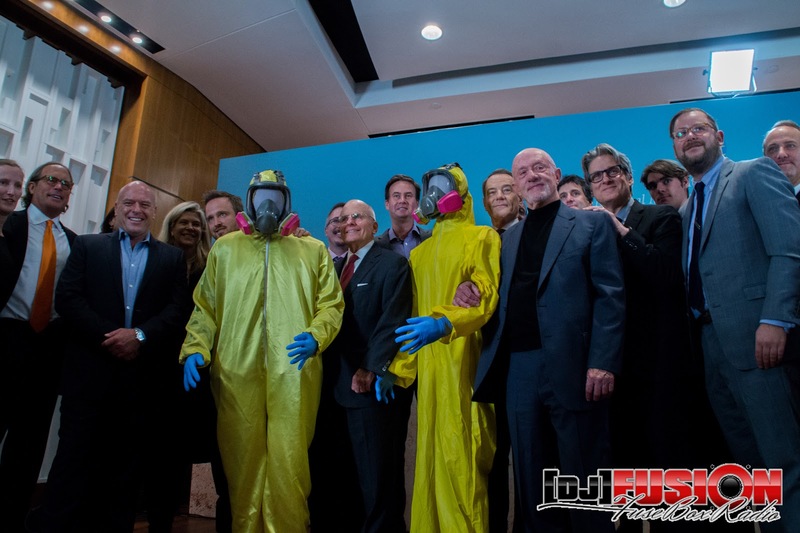 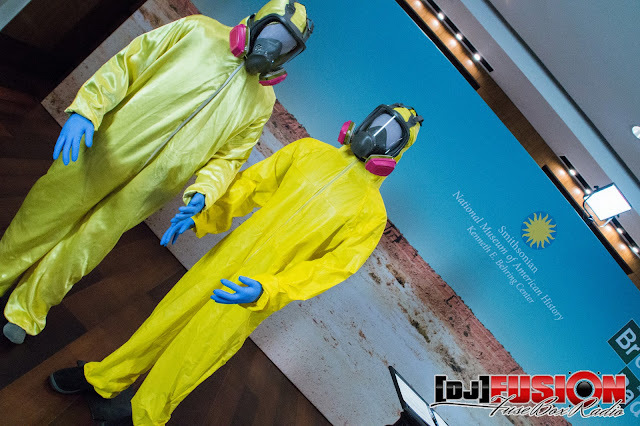 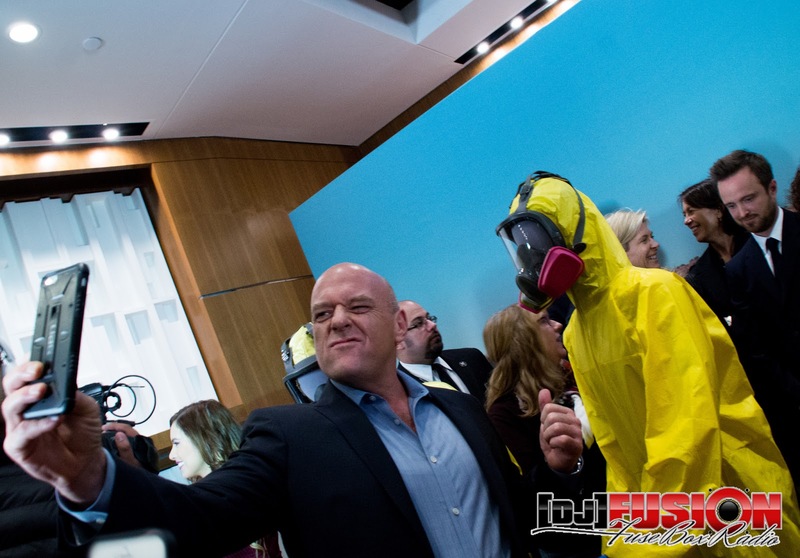 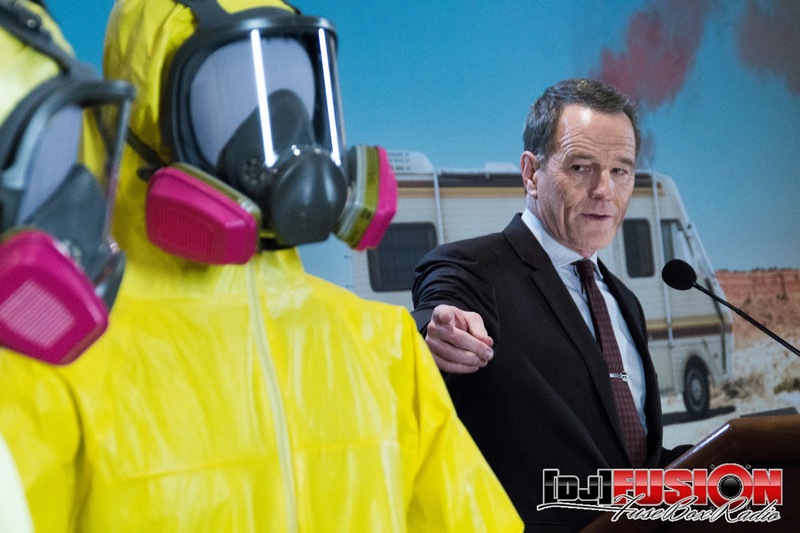 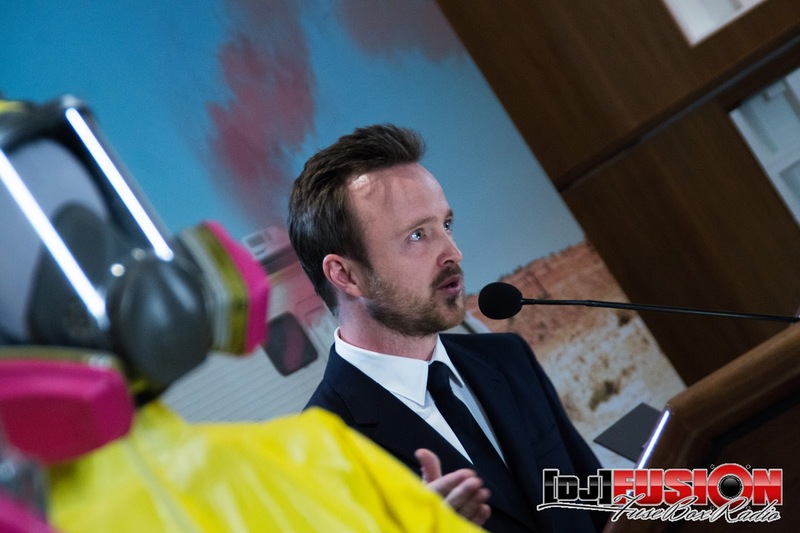 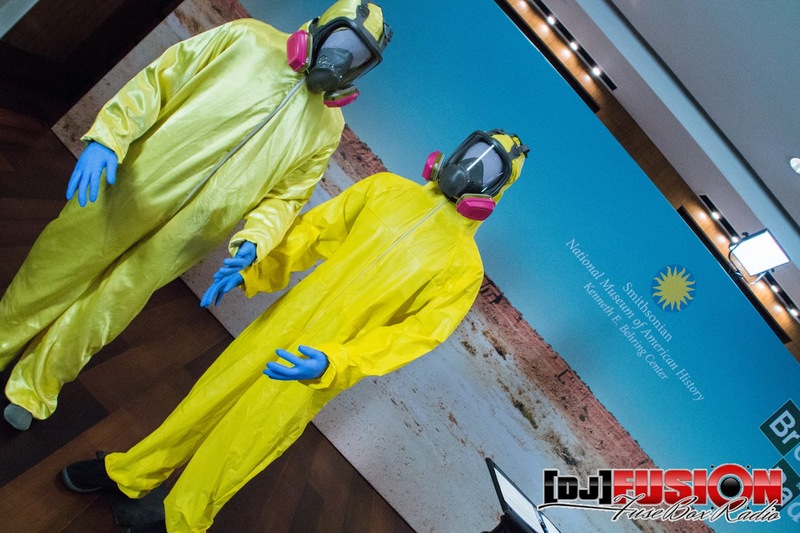 'Breaking Bad' Memorabilia Ceremony at Smithsonian's National Museum of American History: FuseBox Radio x BlackRadioIsBack.com Photo Essay | BlackRadioIsBack.com - Official Blog of the Syndicated FuseBox Radio Broadcast! 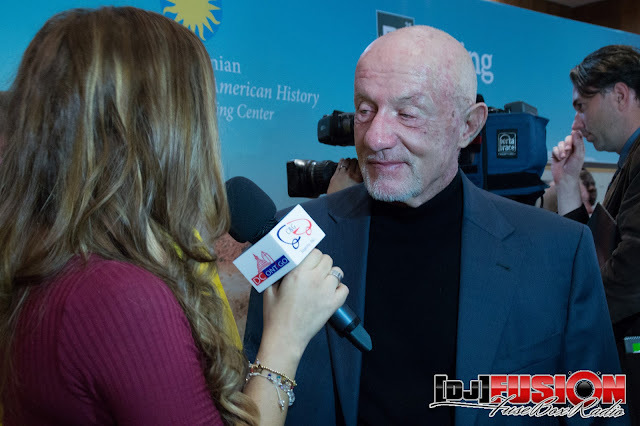 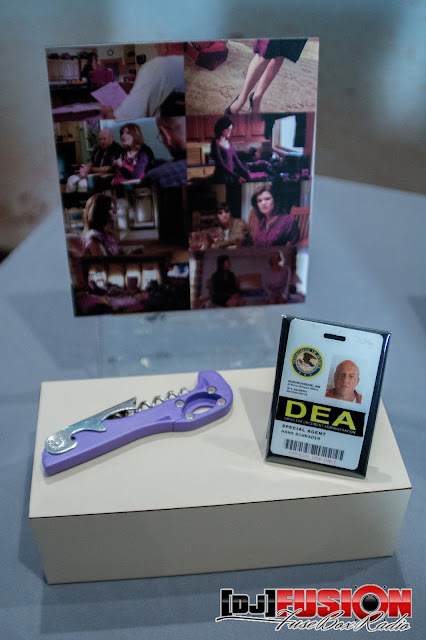 The FuseBox Radio Broadcast and BlackRadioIsBack.com crew had the honor of being able to attend the official ceremony of accepting official donated objects from the AMC & Sony Television series Breaking Bad at the Smithsonian National Museum of American History on Tuesday, November 10, 2015. 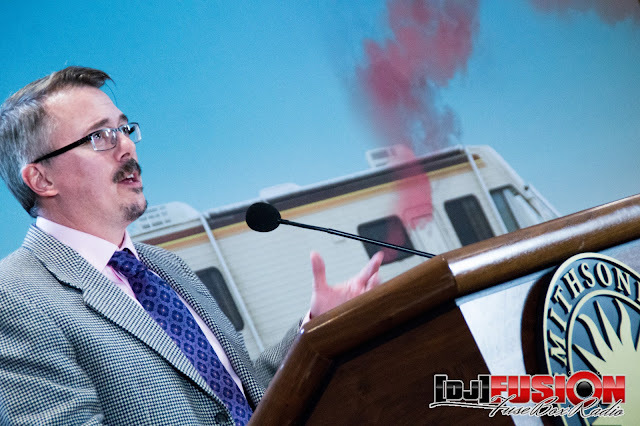 There was a lot of excitement in the room for the event that evening, especially since series creator Vince Gilligan was there as well as cast members from the wildly popular show, including Bryan Cranston (who played Walter White), Aaron Paul (Jesse), Dean Norris (Hank Schrader), Jonathan Banks (Mike Erhmantraut) and RJ Mitte (Walter White Jr.). 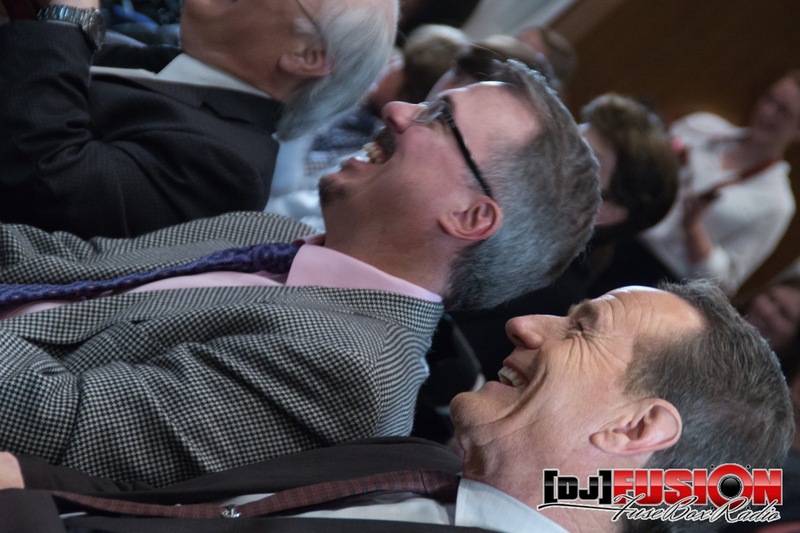 Check out some of the pictures of the memorabilia ceremony below and enjoy!